To condense the history of the Japanese sword and the sublime craftsmanship that has stemmed from the region over many centuries is no easy task. However, in this article I will attempt to get to the bare points of this long and interesting story, to give you a clearer idea of the overall samurai narrative and the swords that they used. 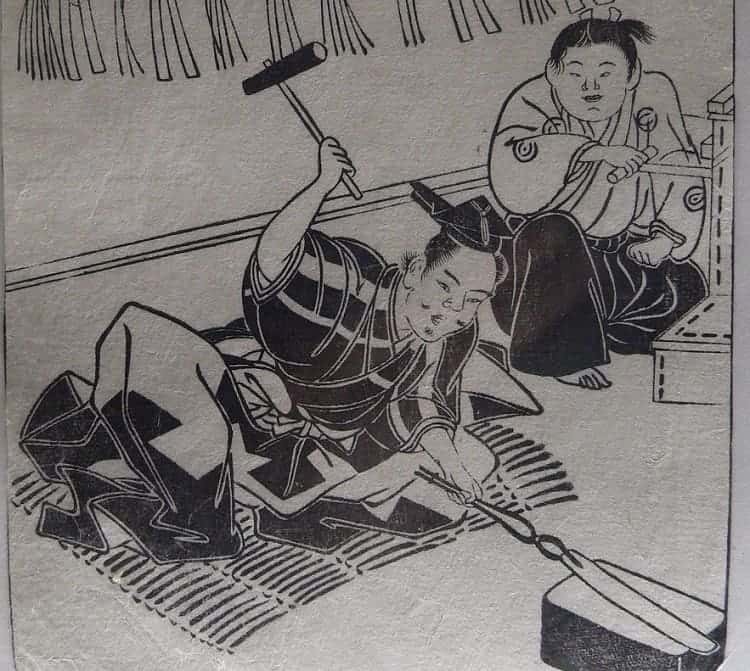 By the Heian period (794 – 1185), early Japanese bladesmiths had taken imported techniques and had begun to forge their own distinct blades. The earliest version of what you could aptly describe as a samurai sword began to appear during this time. Craftsman of the region were producing high quality blades with a slender and graceful curve. These were known as the tachi, and were generally around 3 feet in length. Warriors of the era were of course mostly on horseback. The tachi was designed to be worn edge-down and were slung from the waist. Furthermore, the curved blade made more sense too. The reality of battle on horseback meant that the weapon was used for slashing rather than thrusting. A curved blade caused more damage as the edge dragged deeper into the wound. Another aspect that meant Japanese swordsmiths of the time were highly skilled when compared to European or Middle-eastern counterparts is the structure of the society itself. Swordsmiths were organised into guilds that were attached to shrines and temples. The relationship between blade craftsmanship and religion was a close one. These guilds had the exclusive right to produce swords. Knowledge of the craft was shared between those within ‘the club’. The fusion of ideas and skills brought forth superior techniques, all within a backdrop of religious affairs and ceremonies that the smiths were expected to take part in. 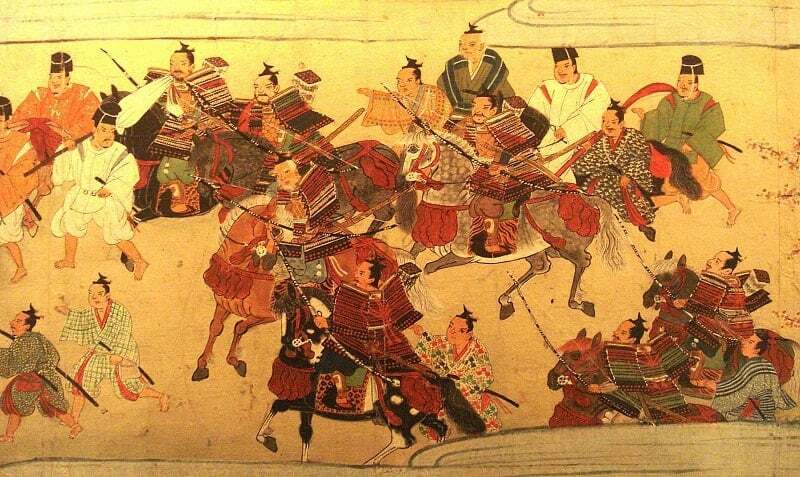 The yamabushi (warrior-priests) of the period were some of the most influential members of Japanese society. The connection between religion and the sword was also evident in the importance of the purification ceremonies that took place before a sword was forged. Furthermore, many of the blade engravings found on historical Japanese blades are taken directly from Buddhism; religious motifs were an intrinsic part of blade craft. 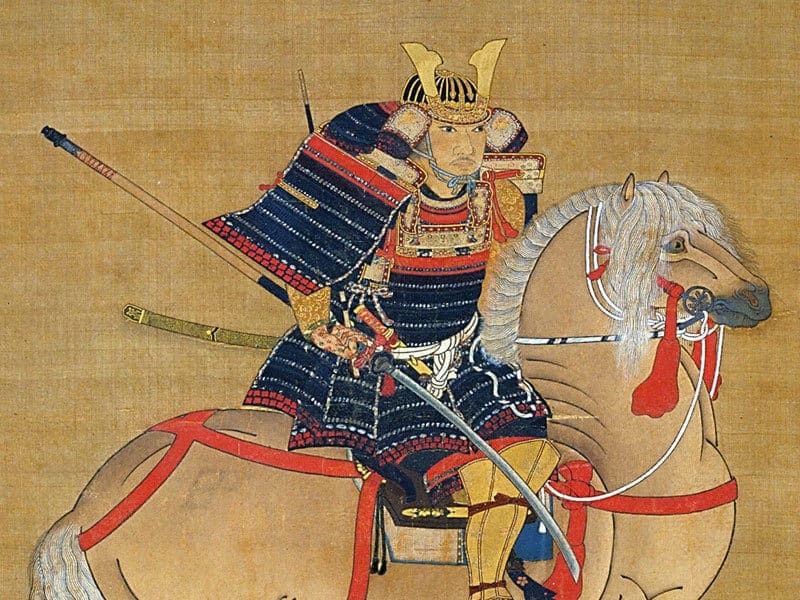 By the Kamakura period (1185-1333) the samurai warrior class in Japan was fully established. The importance of these men and their place in society meant that some of the best swords to ever be forged in Japan were made during this time. We are now talking about the golden age of the Japanese swords. To match the high demands of the societal elite (and the competition that naturally stemmed from this social structure – each samurai wanted a better sword than his peers), the skills of the bladesmith had reached all new heights. It was during this period that bladesmiths realised that by forging a softer core into a blade made for a more flexible design. The end result was a stronger sword that could withstand high impact collision with the armor of the day. 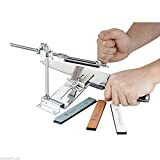 Another variable that increased the importance (and funding) that went into the industry at the time is the fact emperor Gotoba (1180-1239), was also a practising bladesmith. He encouraged advances in the craft by supporting it wholeheartedly throughout his tenure and even into retirement. By the Nanbokucho period (1333-1392), the highly organised nature of sword craft meant that the 5 main traditions of blade construction had fallen into distinct schools, collectively known as Gokaden (the Five Traditions). and the Mino school in Gifu. 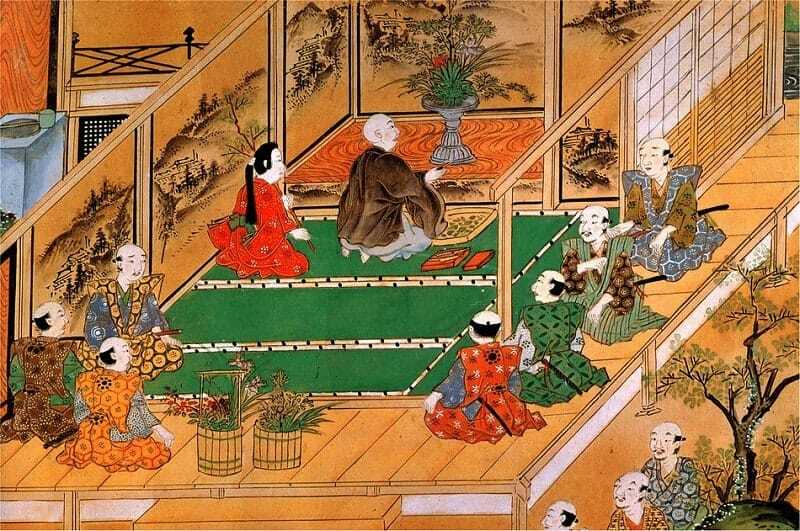 For many centuries to come, swords made from Japan were classified as belonging to one of the above schools. 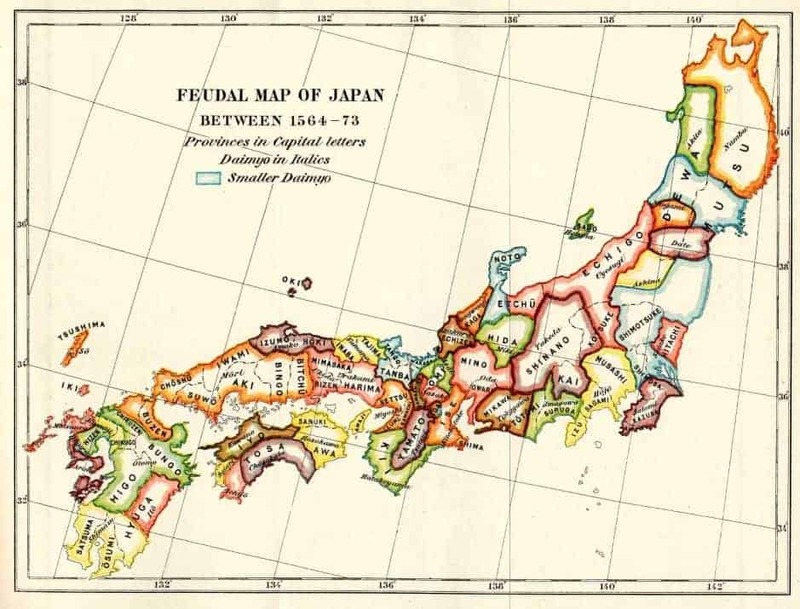 Another subtext to the development of the sword in Japan, is the fact the nation was more or less constantly at war during what we westerners call the early to middle ages. The practical application of the sword led to a constant loop of use and feedback. They fine-tuned the practice of bladecraft to best suit the demands of battle. This led to the need of a backup weapon to go alongside the more cumbersome tachi. It is here that we see the tanto for the first time. This foot-long short sword forged using the same techniques as the longer blade, was an ideal sidearm that could be wielded during close-combat. Also, as the protective armoury got better, the swords became wider and thicker in order to have the heft necessary to penetrate. Another blade that originated due to the demands of war was the uchigatana. Like the tanto, this was a companion blade meant for close-combat. This had a strong curve and was approximately 24 inches long. 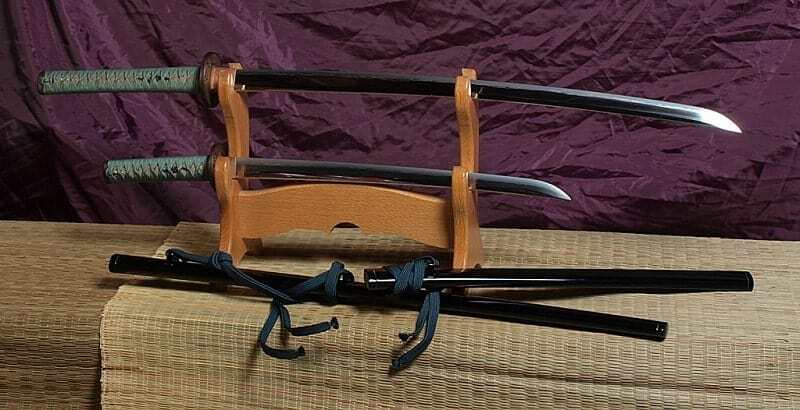 (The uchigatana evolved into the famous wakizashi that began to appear in later periods). However, one downside of the seemingly ceaseless wars (from the perspective of blade craft) was that by the Muromachi period (1392-1568), the need for weapons was so great, the sword had reached a point of mass production. 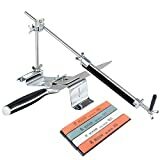 This of course led to a distinct downturn in terms of quality; there wasn’t the time or the materials to forge the highest crafted pieces under such circumstances. It wasn’t until the Muromachi period (1568-1603) that the daisho (big-small) pairing of the katana and wakizashi came to be. The katana was now the sword of choice and measured in at anything from 24 to 36 inches long. This was the main weapon used in battle. The accompanying wakisahi was worn as the sidearm. Only the samurai were allowed to wear the daisho in a custom that was to last right up until the 19th century. 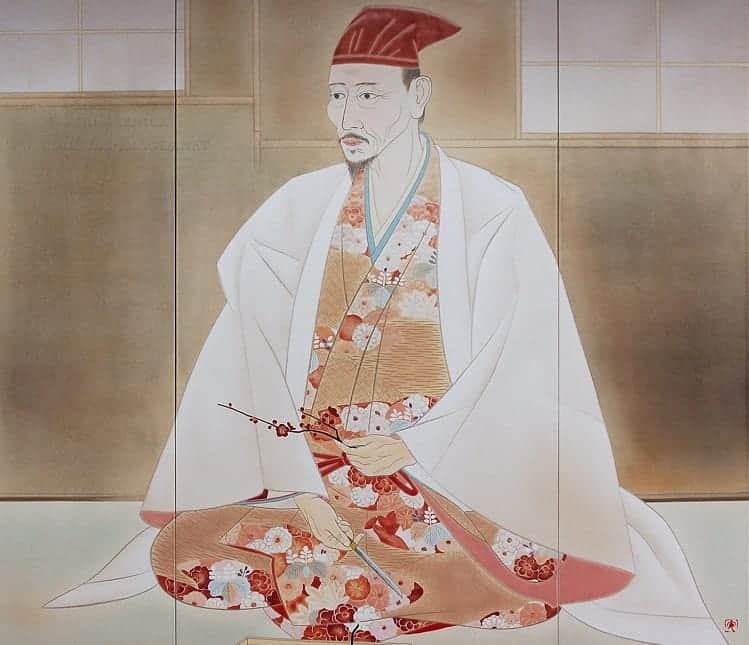 When Toyotomi Hideyoshi (depicted above) brought together the first successful unification of Japan, the need for the sword started to decline. Absent from the battle field, the sword was now a status symbol more than anything else. The design slowly changed too. Without the need for battle ready strength, the blades were forged thinner and lighter. By the time European traders started to enter Japan on mass and subsequently introduced guns to the nation the importance of the sword as a weapon was finished. There authorities also brought in stricter regulation and control over sword ownership; in 1868, the Meiji Restoration and the 1876 edicts banned the carrying of swords in public. This was the swansong for the samurai class – they were no longer relevant, needed or respected. This demise of a whole way of life also brought hard times for the bladesmiths; there was no longer any need for their very specific skills. Swords now became works of art, beautiful symbols of the past but of no use in a practical sense. The age of the samurai and the great and long period of superior Japanese sword craft was over.